A lightweight, compact and portable nano foam roller designed to ease aches and pains in your foot. Using dense foam on its surface, this gym bag essential is able to channel the blood flow directly to the tissue in a bid to replicate a massage therapist’s touch. A perfect tool for recovery. A splash-proof and robust backpack. perfect for everyday use. It comes complete with laptop and organisational pockets, as well as padded shoulder straps and side mesh pockets to give you plenty of space to securely store your belongings on the go. A 6cm thick soft foam pad with a specialised textured surface, to provide both stimulation to the foot and anti-slip security when using it. 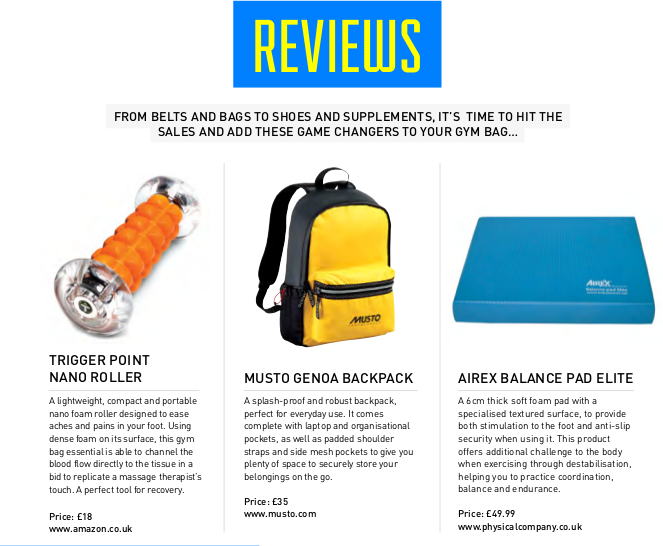 This product offers additional challenge to the body when exercising through destabilisation, helping you to practice coordination, balance and endurance. Apart from the obvious benefit of keeping you sufficiently hydrated, and flushing out your system, drinking more water has also been proven to aid weight loss and kick-start your metabolism. Stur is fortified with a high level of Vitamin C, which also contributes to your energy metabolism and helps to avoid tiredness and fatigue – both verified legal health claims. Stur is made from real fruit and brewed tea but has no sugar or calories. The use of Stevia, a natural sweetener, gives a light and delicious taste. The two iced tea varieties are caffeine free but have retain all the flavonoid antioxidants of the tea. We tried it in hot water, and it’s perfect after a morning run in the cold. Stur is free from gluten, dairy, eggs, soy, caffeine, artificial colours, flavours and sweeteners and, of course, sugar. For best results, drink little and often during the day. Space out 8 to 10 glasses of water to reach the recommended two litres. Also, try and drink immediately before you eat, then 30 minutes before you exercise (and rehydrate adequately after). 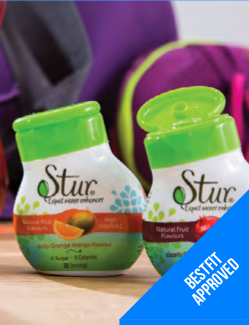 Stur are offering 50 BESTFIT readers a free bottle with every purchase (first come, first served). Simply visit www.sturdrinks.eu/shop and use promo code ‘BESTFIT1’. A comfortable cushioned running shoe that comes complete with foam collar and seamless heel cup for a foot-hugging fit. Designed using a rubber outsole, carbon rubber heel and energy-absorbing mid-sole, it makes for a durable shoe with explosive capabilities. A skin protection balm designed to prevent irritation, chafing and blisters as a result of everyday life and exercise. Fortified with Vitamin F, it helps to keep skin soft and moisturised. It’s also water-resistant and neoprene safe without being oily to apply. Perfect for busy bodies. An android and iOS compatible smartwatch that offers everything from activity tracking, to news and weather updates. Designed using an always-on colour E-Paper display and durable 2.5D glass lens, its also water resistant to 30m and nice to look at. 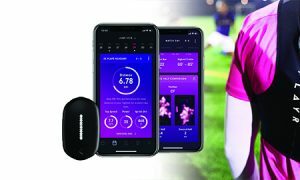 From the gym to the dinner table, its a great every day piece of tech. A shaker like no other, this uses patented cyclone mixing technology within it’s 20oz mixing compartment to shake up the toughest ingredients. 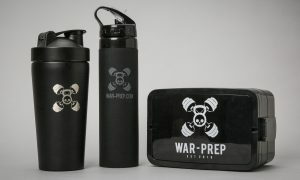 Made from 100% BPA/DEHPfree non-toxic materials, and with a removable 6oz dry storage capsule and SecureLock Cap, it’ll make sure to keep your supplements safe and secure. A 10cm wide and 9mm thick heavy duty belt designed specifically for power lifters. Made using genuine suede leather and with a stainless steel double prong buckle, it’ll make sure to keep your posture strong and your back secure as you tackle those heavy weights. A set of stackable jars that makes on-the-go nutrition easy to handle. Using a secure Twist n’ Lock system to connect the jars to each other, and with each jar able to fit securely into your BlenderBottle, there’s no need to worry about making a mess with supplements and snacks. A 4-in-1 sports wash designed for gym goers and busy bodies. 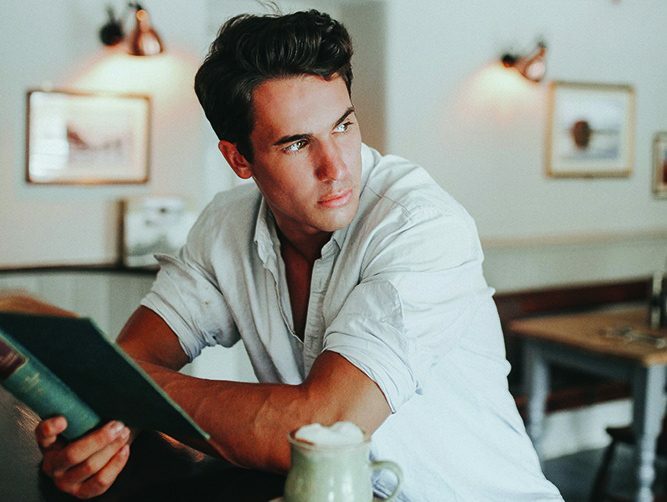 Using Cassia bark and lime to deodorise the skin, ultra-shine complex for the hair, and guar gum to soften stubble for a closer shave, its a perfect way to freshen up after an intense time at the gym. Pure Nutrition is an innovative new sports supplement brand offering consumers something different. Unlike the majority of supplement products on the market they have developed a range of 100% natural products, including a whey protein concentrate, pre-workout powder, vegan protein shake and 90% whey protein Isolate. All the products come in a range of different flavours and use Stevia, a natural sweetener to guarantee a quality taste without sugar. 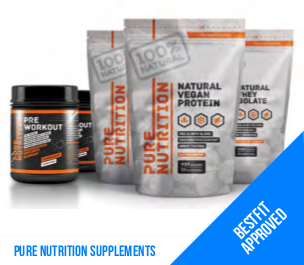 Pure Nutrition pride themselves on quality by using premium grade ingredients such as Whey Protein Concentrate, which is sourced from grass-fed cows and is completely hormone and GM free. To see the full range of products please see their website www.Pure-Nutrition.net. 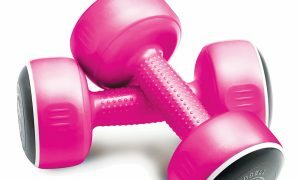 BESTFIT readers get a 10% discount using the code ‘Bestfit10’. Result!